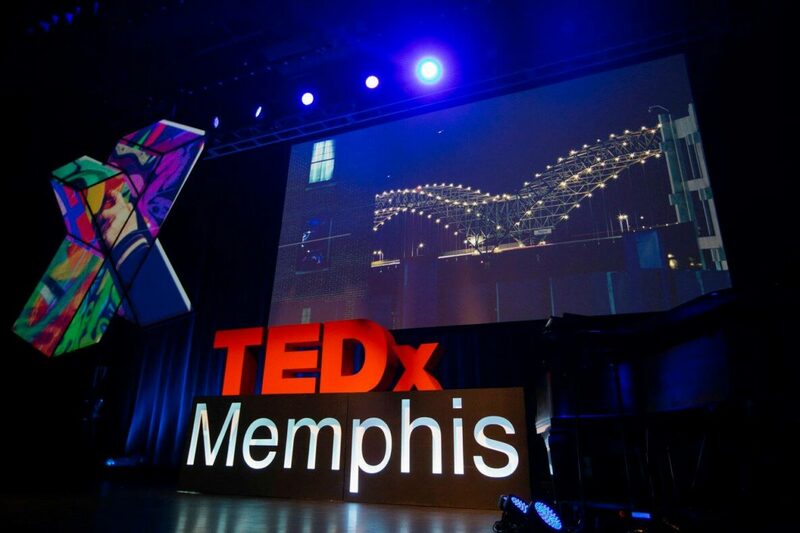 The lineup for TEDx Memphis 2018 has been revealed. The event takes place January 6 at the Halloran Centre in Downtown Memphis. Tickets are available now.